Not only will good customer service get current consumers to return but it is also much more likely that they will spread the word to their friends and family. Not just this, but with reviews and information about companies becoming ever more accessible on the internet, consumers are able to advise other consumers just as easily. In fact, they are 60% more likely to trust reviews from other consumers than they are messages from companies themselves. Having good customer service means replying to your customers queries and complaints in a kind and timely manner. Remember even if a customer has contacted you with a complaint, a great response will likely leave them still feeling positive about the company. In fact, according to ibm 71% of people said they have changed their mind about a company after seeing a positive response to a customer review online. Another side effect of the extreme availability of hundreds of products online is that consumers are able to browse price competition very easily. This means setting the perfect price point is of extreme importance in boosting your sales. Set your price too high and no one will buy from you, set your price too low and it will devalue your product and you could end up in a race to the bottom. You then have to be in constant surveillance of the market to be able to set your prices accordingly. Instead of spending energy concentrating on that, consider using automatic repricing software to do the job for you. Not only will it save you time, but it will also automatically monitor the market to set you at the best price for maximising profit. With settings to win the Buy Box on Amazon every time, your sales will be automatically boosted. One of the hardest parts of ecommerce is attracting people specifically to your 'store'. 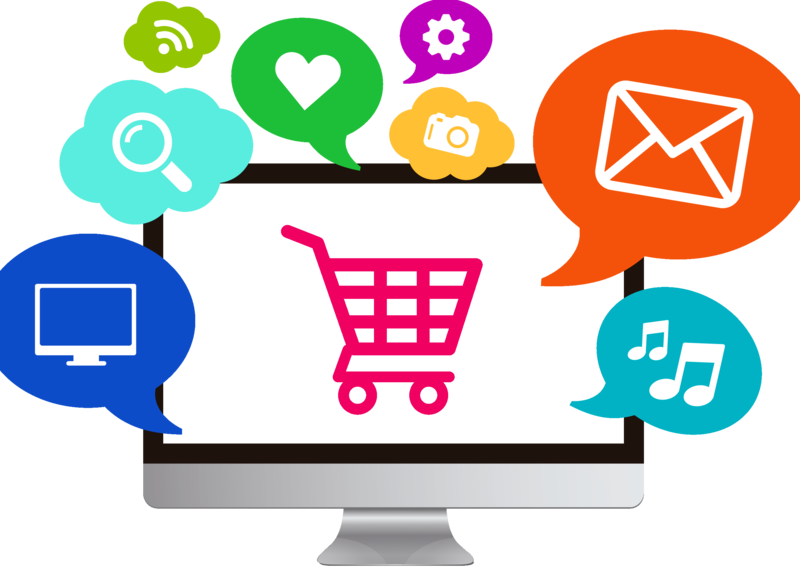 With hundreds of products online that are all easily accessible, it's vital to be able to get people to both find and click on your product. Unless you already have great customer loyalty, it's quite likely that people will be finding your products through search bars and engines, making SEO one of the most important parts of selling. When choosing descriptions put yourself into the customers mentality. Think about what keywords you would use if you were searching for your products. Make your titles descriptive without sounding too spammy and make sure to include keywords. For more information on how to write SEO optimised listings check out our post here. Nothing entices customers like a good promotion. Think about the amount of times you have received an email from a company offering a promotion and it has led you to check out their site. Even if they then don't use said promotion it has still driven traffic to your page and something else may catch their eye. People also love to feel like they're getting a good deal so offering promotions like free shipping can be a great one, even if you add a bit of extra cost to the product to make up for it. Another good idea can be offering gift bundles which can help you get rid of excess stock whilst also offering up a nice deal for customers. Keeping these principles in mind when running your ecommerce business and try to incorporate all of them into your practices. Doing so can be the difference between having a super successful business and not getting enough sales to turn a profit. Remember to keep the customer journey in mind and think about how everything could be seen from their perspective.